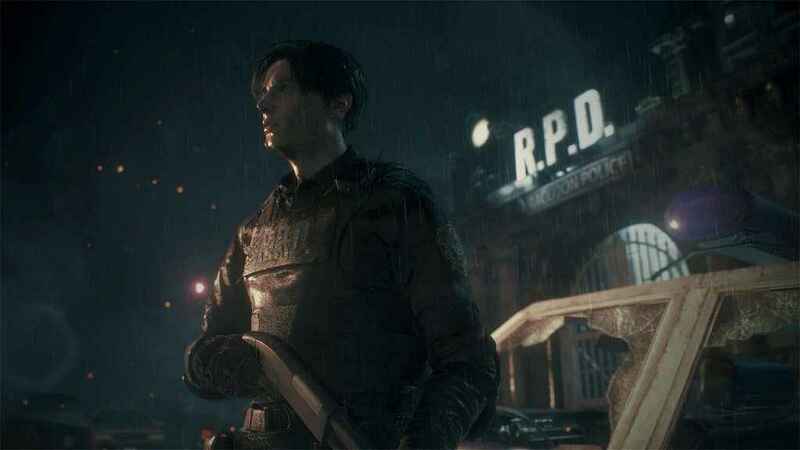 Resident Evil 2 astounded at E3, but today we finally got news on what is included in the game’s deluxe edition. 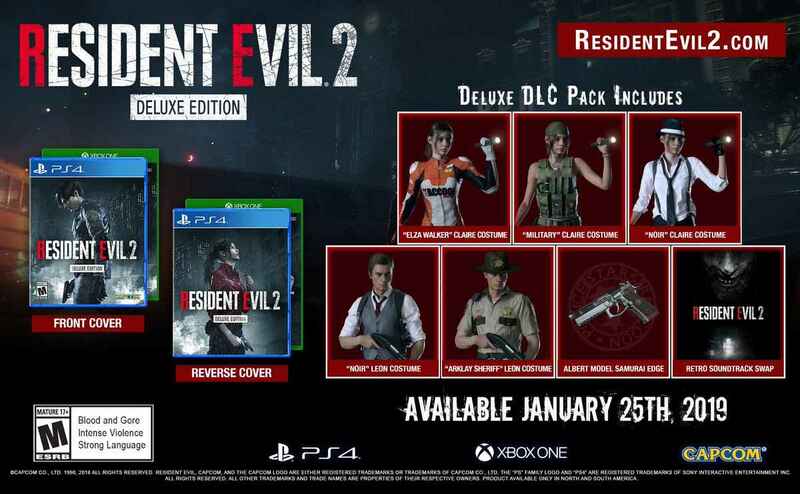 Players who purchase the deluxe edition will receive a reverse cover for the game starring Claire Redfield. Three costumes for Claire are included, alongside two costumes for Leon. You will also receive a special model of the Albert handgun, called Samurai Edge. Finally, you will receive the retro soundtrack to the original game, which can be swapped for the new soundtrack in-game. All of this content is pictured below. This edition is now available for pre-order both physically and digitally. It launches on the same day as the base edition of the game on January 25, 2019. Whilst you are waiting for the game’s release you can find out some of the decision’s that were made during development. Also, Capcom has ruled out a VR mode for the game.